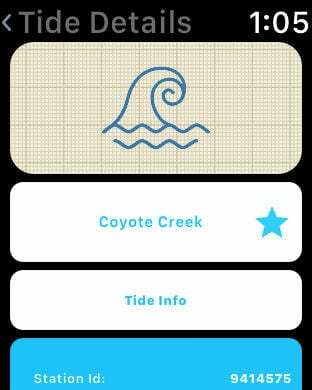 • Watch application for getting tide observation on your Apple Watch. • Widget for nearest tide. • View detailed map information for single tide in new page. 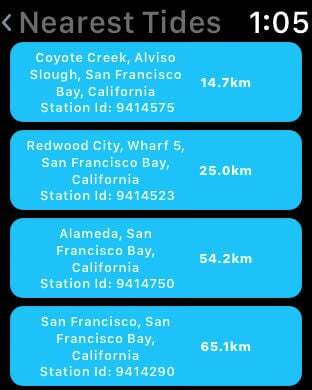 NOAA Tides Live Observation is simple and user friendly application which will give you ability to retrieve tides stations information. We are using NOAA API's to give our users detailed information about tides. • View Nearest tides around you. 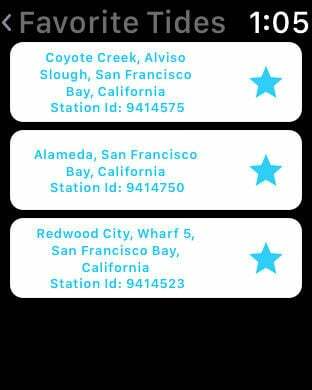 • Search tides by their name or station id. 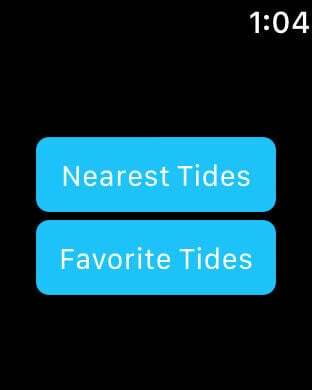 • Add tides as favorite and view their high/low info more faster. • Add new tide stations. • Track tide on map and filter them by 3 categories` All, Nearest, Favorites. • Configurate nearest tides count. • Select any tide and view detailed information. • High/Low tides seaside heights. • Moonrise and Moonset time.